At the FDA's insistence, stimulant medications for treatment of attention-deficit/hyperactivity disorder (ADHD) include a black-box label warning about potential heart attacks and other cardiovascular adverse effects. But a study reported in the New England Journal of Medicine last month found no link between use of these drugs and serious cardiac problems in either children or adults. William Cooper, M.D., of Vanderbilt University, and colleagues conducted a retrospective analysis of health records of more than 1.2 million children and adults representing a diverse population from 1986 to 2005 and compared them with data from the National Death Index to verify reports of serious cardiac events. No significant difference was found for cardiac events between ADHD medication users and a control group of randomly selected nonusers. To read more about this study, which is reported in the December 2 issue of Psychiatric News, click here. 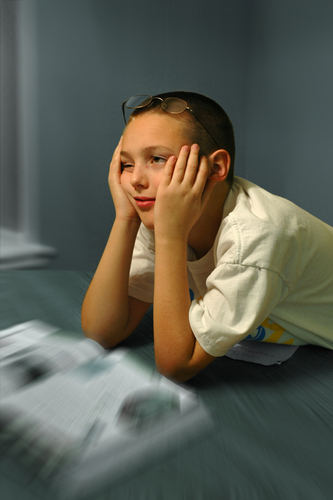 To learn more about treatment and other ADHD-related topics, see the APA publication "Let's Talk Facts About Attention-Deficit/Hyperactivity Disorder (ADHD)".